Made this little number as an anniversary present for my lady. I’ve nearly finished studying out in Finland now, but came back for a friend’s wedding, which happened to be on our anniversary too, nice coincidence. 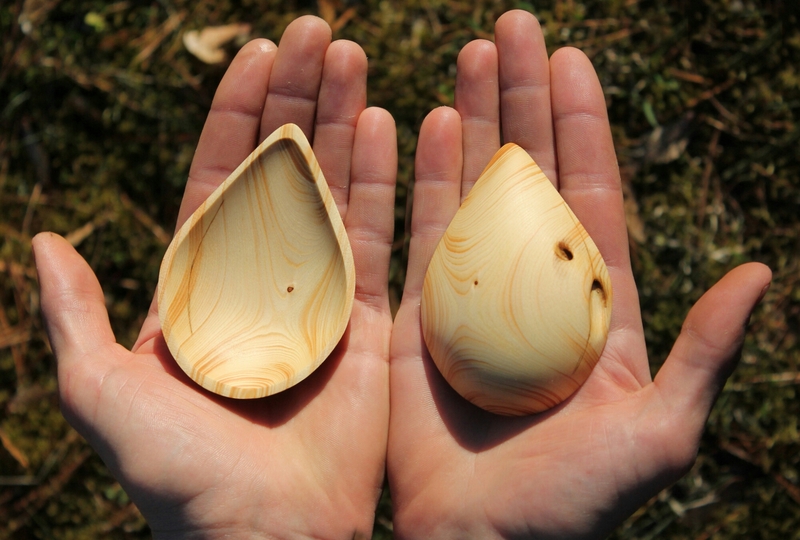 It’s made from a dead standing pine found right in Northern Finland in Lapland. The tree was located on the edge of a bog where the soil nutrition is poor and because of the long harsh winters the growth of the tree was extremely slow. This is perfect for carving, as the usually soft pine is dense and strong. I made this one whilst on a recent paddling trip on lahnajärvi lake in central Finland. As we were on the water I thought it would make something canoe or kayak related. 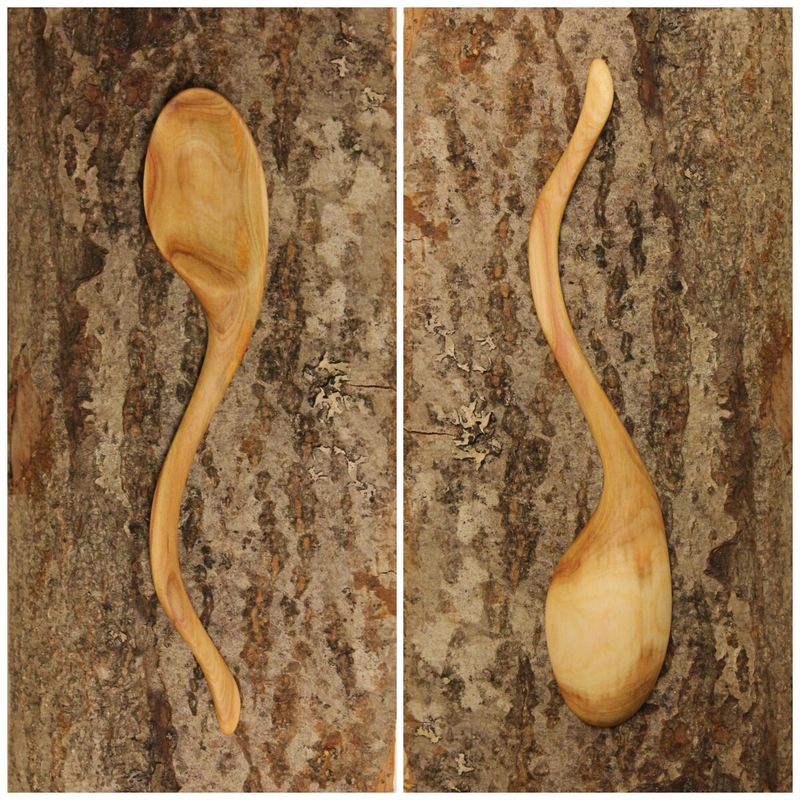 I was originally going to try to make a canoe spoon, but thought it might get a bit complicated. 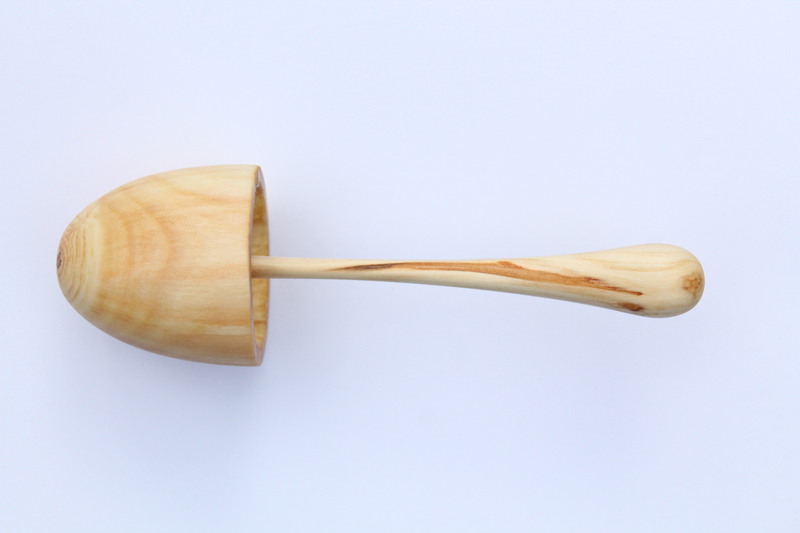 I decided to use our tutor’s paddle as a rough guide, making a miniature spoon-paddle replica. I think this is the first spoon spoon I have made this year that you can actually use as a normal spoon! Rotate it 90 degrees and there’s a big grumpy face in the head. I rushed this one and because of this the carving process was a bit stressful – but it turned out ok, even though I wanted to snap it several times. The Bear Ski was a 9 day solo skiing trip through the Hammastunturin Wilderness area in Finnish Lapland. It was the trip that had intrigued me the most before heading out to Finland. The thought of spending so much time completely alone, in the middle of nowhere and pulling all your gear and food was an exciting yet daunting prospect. It felt like it was going to be the true test of what I had learnt over the previous 7 months training as a wilderness guide. Whilst on the 930km drive up to Hammastunturin I wrote an Intro to the bear ski. The post didn’t actually upload as my signal suddenly cut out when we were nearing our destination. I thought nothing of this at the time. But later that day the trip was about to change quite dramatically for three of us in the group. This year I have gone stir crazy about spoons and my new year’s resolution is to make one a week for the whole year. The pic above shows the collection so far. So I thought I would share with you how to make your very own spoon. Stop it, I can tell your excited. 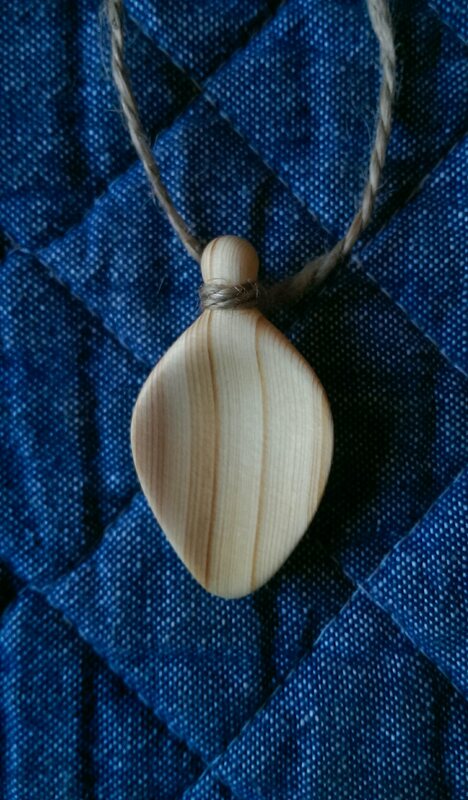 The key with making anything like this out of wood is to have patience. Sometimes you can get so bogged down or obsessed with the tiniest details that really don’t matter at all.